Chris Reed has 25 years’ communications experience, spanning corporate and consumer PR, social media, reputation and crisis management, and marketing communications. 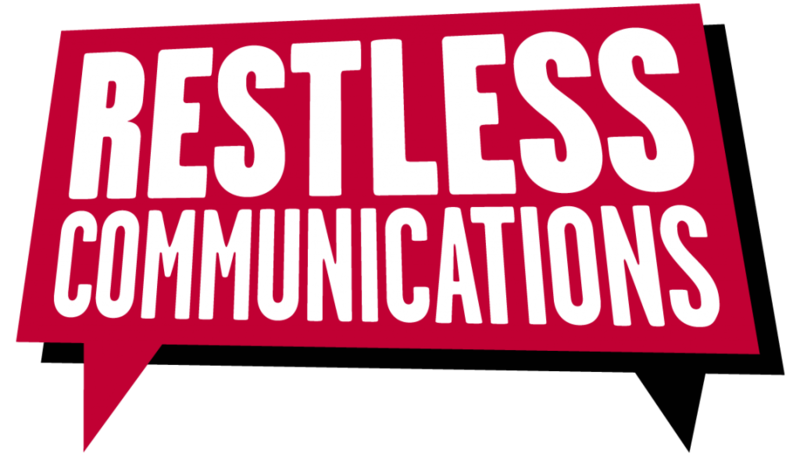 He set up Restless Communications in 2011 following 11 years advising clients including the BBC, TfL, lastminute.com, Sony, and the Department of Health at Fishburn Hedges. As well as running £1m+ integrated comms campaigns at FH, he also spent seven years on the Group Board leading on social media strategy and delivery across all four agencies – delivering £100K+ digital media budgets, managing communities of 4 million fans and devising reputation-enhancing campaigns for B2B and consumer clients. Highlights of his time at Fishburn Hedges include getting the Wombles out of retirement for a recycling campaign, talking ‘Talk to Frank’ onto Facebook for the first time, leading the Digital Switchover team, and teaching Twitter to TfL’s customer service teams in time for the 2012 Olympics. Chris set up Restless Communications to help clients develop and implement communications strategies to communicate with the speed, frequency and tone required for a social media age. In practice, that frequently means clarifying comms, marketing and customer service objectives and then developing a social media strategy to work for the whole organisation. 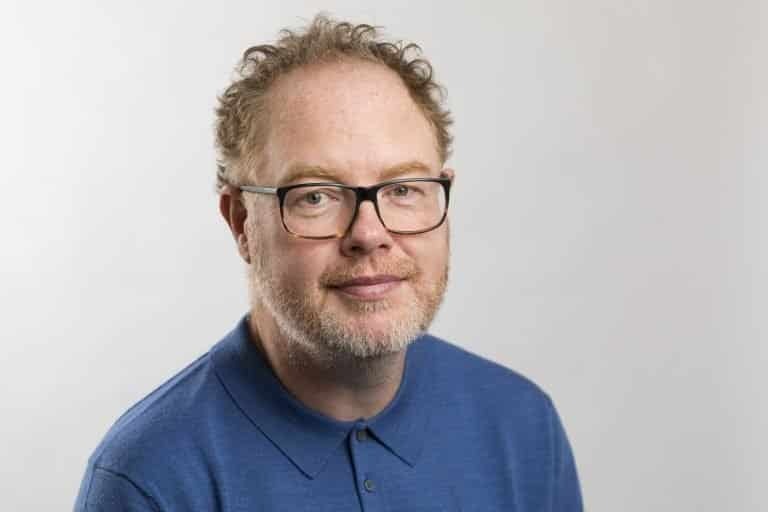 Chris writes and contributes regularly to industry reports, including on crisis communications for Brandwatch, and best practice in Business to Business social media for eConsultancy. In his spare time he runs and DJs a regular club night (Sure is Funky) with Paul Wilkinson, walks a dog, tinkers with bikes and shouts a lot at Arsenal.